Posted on September 15, 2011 by Mia G.
Just the other day, I was thinking about how blessed I am to have been born in the Philippines, a tropical country with limitless sceneries to explore and marvel about. The Philippines never ceases to amaze me all the time. Its 7,107 islands is just very tempting to explore and discover, and I will visit them, one island at a time. With the waters of the West Philippine Sea crashing on its shores, Bataan delivers the possibility of a tropical adventure, a breather from the remnants of the historical Bataan Death March. 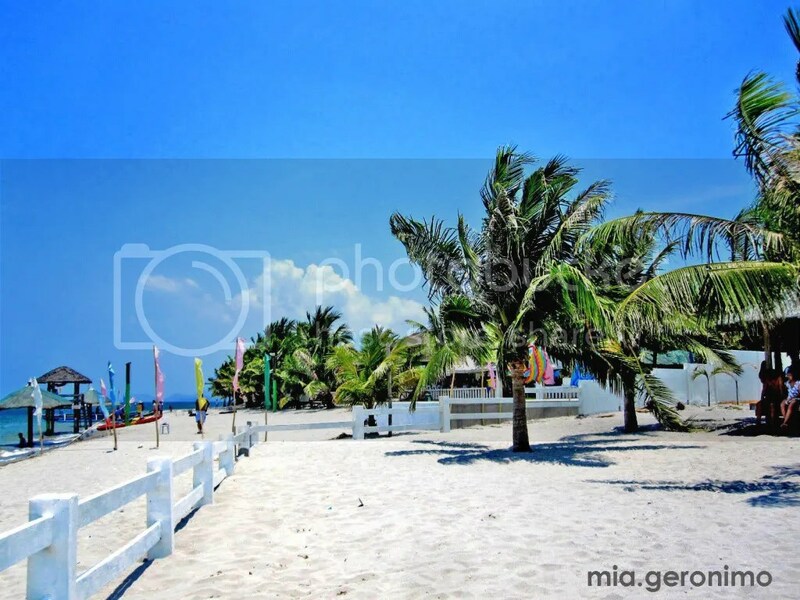 Bataan is home to white sand beaches, although not powdery white, but nevertheless a perfect escape from the city. 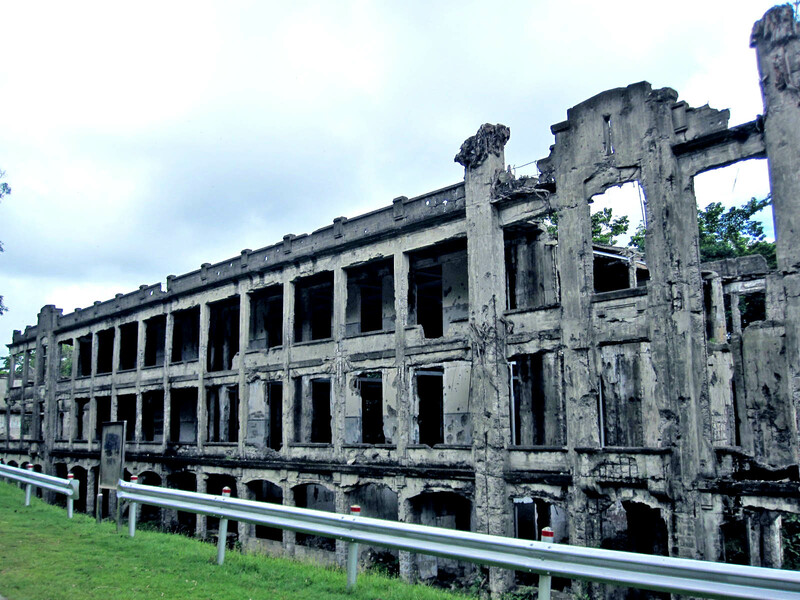 Posted on June 22, 2011 by Mia G.
There has always been something about Corregidor that aroused my curiosity. Maybe it was the history, maybe it was the presence of paranormal events, or perhaps just the plain thrill-seeker in me. But whatever propelled me to visit Corregidor makes me really thankful that I made the right choice in choosing to visit Corregidor. 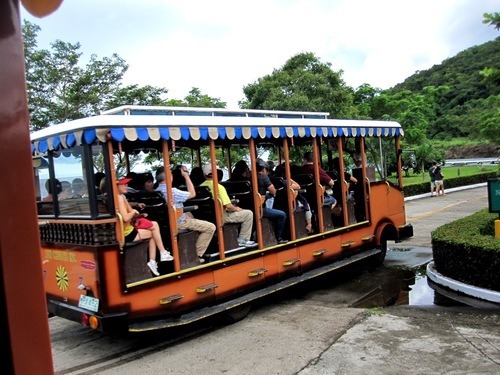 Corregidor is an island situated at the mouth of Manila Bay. It became a fortress for naval defense for the military due to its strategic location back in the time of World War 2. It has been deemed as “The Rock” because of its rocky terrain and its man-made fortifications. Our journey to Corregidor was very convenient as we availed of a packaged tour by Sun Cruises where everything was almost included in the package. We were ferried from Harbour Square at Manila Bay to Corregidor. It was a convenient 1 hour and 15-minute trip. 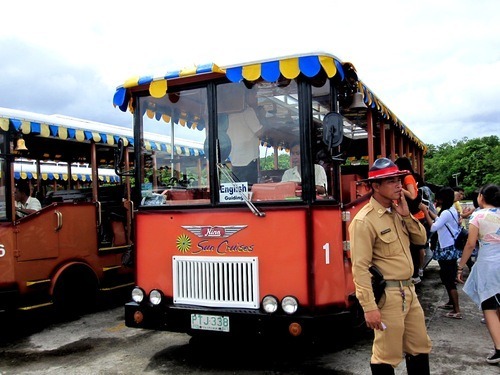 Upon getting to Corregidor, we were picked up by beautiful tourist tranvias, complete with the geared-up security to fulfill the Corregidor experience.